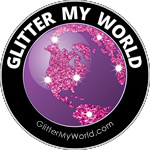 Glitter My World is an online glitter store that offers a fabulous collection of polyester glitters. 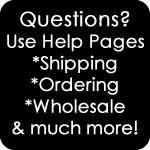 We specialize in selling bulk polyester glitter at wholesale prices but are quite happy to fill any size order. 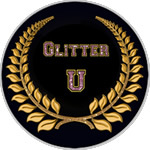 The glitters found in this section of the site are great for all sorts of applications including, arts & crafts, nails, industrial applications & more. Most of our selection is offered in the 0.008 size (Ultra Fine) flake, but we do offer some smaller and larger flakes too. Our detailed descriptions will give you all the data you need to determine if the glitter is solvent resistant, OK for gels, water etc. Not all share the same properties so please be sure to investigate the glitters before purchasing! 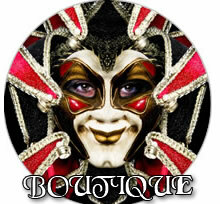 Enjoy browsing around and please contact us if you have any questions. Looking for glitter with a specific property? 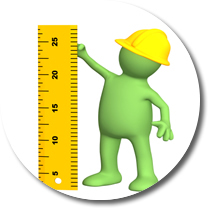 For example- solvent resistant, good for floors, high heat, etc If you are, please click the Quick View button below. 16 glitters with a satin pearlescent finish- both subtle & elegant. Solvent Resistant. 25+ transparent & reflective iridescent glitters. Mixed resistance to solvents. 15+ metallic with a holographic finish glitter. Truly stunning! Solvent Resistant. 10 Matte finished glitters that glow with blacklight & vibrant without. 9 Unique sparkle mica finished glitters. Rich earthy feel. Solvent Resistant. 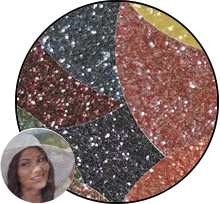 A special collection of gorgeous poly glitters. 50+ colors to choose from! 25+ assortments to choose from. Select by color spectrum, glitter type, & random. Polyurethane coated glitters for floors, cars, boats, nails & other industrial uses. Meet The Magician. He will happily mix glitters for a very low price. It's fast & easy! 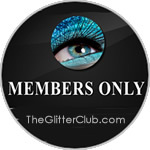 18+ polyester glitter mixes. Each one more beautiful than the next! Honestly, this is not the best way to shop our site. Most of the glitters are sorted here.